David Innocent hail from Benue state, northern part of Nigeria, from the Idoma ethnic precisely. 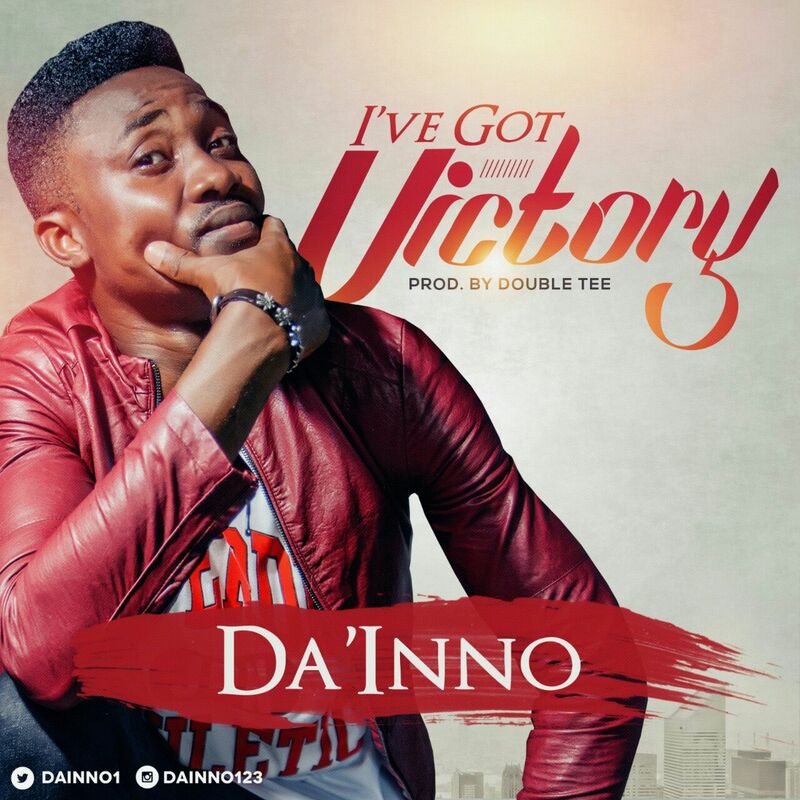 He is a God ordained gospel artist with the stage name Da’Inno. He has a music ministry with the name Da’Inno Music Empire (DME) birthed few years back and God has given him the vision to Liberate men from all their troubles. 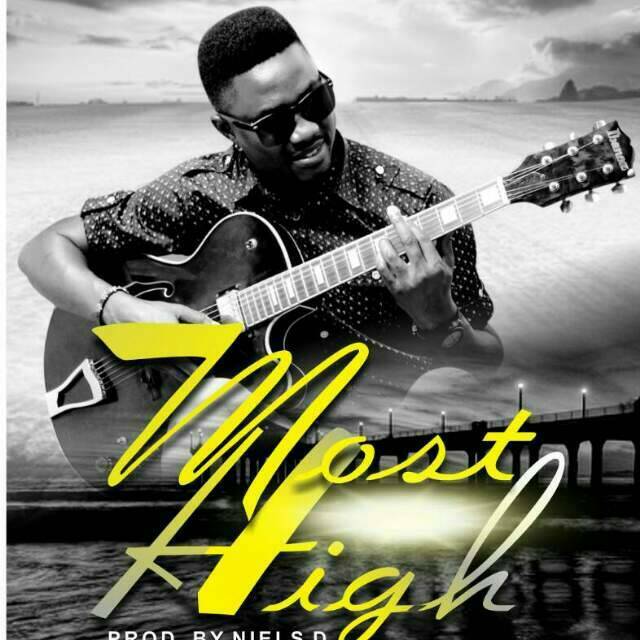 He has recorded several tracks and he was able to drop a music promo musical album in the year 2015 titled Hallelujah with a hit track “Halele” Now God has given him a new song titled “I’ve Got Victory“. God bless and make you victorious in all your endeavour as you listen in Jesus name. Welcome to DME’s world!